Congratulations to tour winner Victoria A. and to host winners Notes From a Romantic's Heart and Journey of a Bookseller. 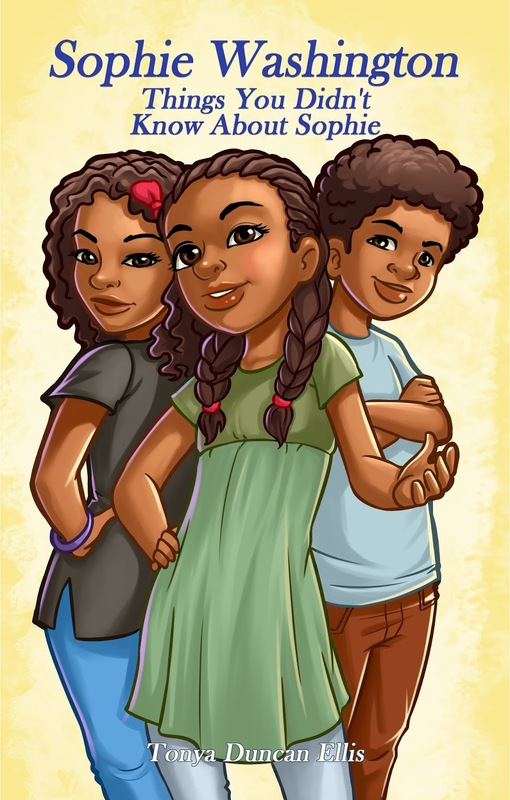 Goddess Fish Promotions is organizing a Virtual REVIEW ONLY Tour for Sophie Washington: Things You Didn't Know About Sophie by Tonya Duncan Ellis, a 97 page Children's (Middle Grade) available now from Dog Ear Publishing. The tour will run every Thursday for 4 weeks starting on March 8, and the book is available in PDF and ePub formats.